Fresh pizza dough, ground taco beef, mozzarella and cheddar cheese, nacho chips, baked and topped with a delicious fresh salsa. 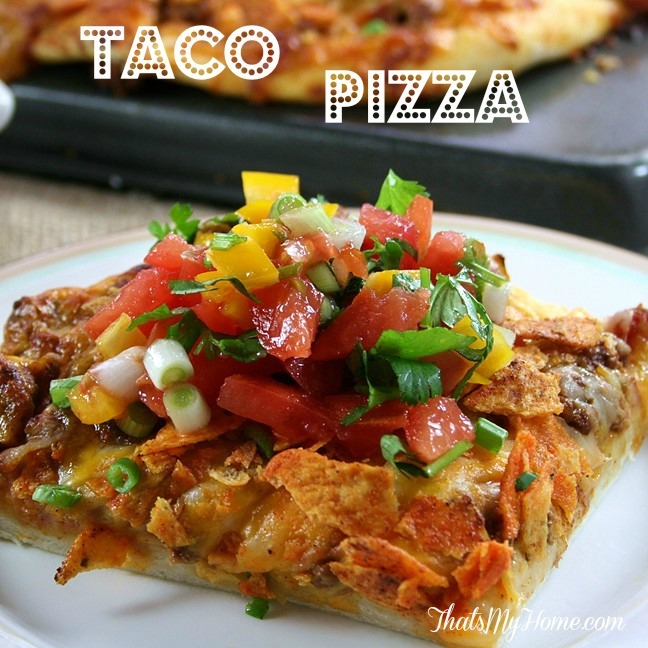 Grab a pizza crust, some taco meat, cheese, taco chips and soon you will be serving a delicious taco pizza your family is sure to love. I made homemade pizza dough but if you are in a hurry buy it redi-made, there are some really good ones out there now. Sometimes your favorite pizza place will even sell their dough, ask the next time you get a pizza. I made this one with ground beef but chicken will work also. This is one of the loosest recipes you will ever see me post. I used mozzarella and sharp cheddar cheeses but Monterey jack would be good also. To make up my meat mixture I used a lb. of ground beef, 1/2 package of taco seasoning and 1 1/2 cups of chunky salsa with about 1/2 cup of water. I made up a fresh salsa to top it off and served it with some sour cream. Have you ever wondered how places that serve tacos get their ground beef so crumbly? Add extra water to the beef instead of browning it and make a mushy kind of mixture by stirring the water into the ground beef. Cook it over medium heat until it is no longer pink and then proceed with your recipe. Sometimes I do this and go ahead and add everything in but I feel like I get it more crumbly when I add it after the meat is a little cooked. I just learned this little tip in the last couple of years, after wondering forever how they did it so now I am sharing it with you just in case you ever wondered the same thing. LOL. I first started making a taco pizza about 20 years ago or more when I was taking a pizza cooking class and taco pizza was one of the pizza we made that night. I have been making a version of it ever since. I made a fresh salsa to go with it. A few months ago I signed up with Tasti-Lee Tomatoes to get some coupons from them to try their tomatoes. I almost let those coupons expire in my purse. I am not a big fresh tomato lover, there are only a couple of ways I will usually eat them fresh, bruschetta and salsa. I usually will pass on tomatoes in the winter entirely so I was pleasantly surprised with the flavor of these tomatoes. These may be the best tomatoes I have ever bought in the winter! I definitely will buy these again. When I got to the register I realized I actually had 2 coupons for the free tomatoes so since it was the last day I gave it to the cashier to use. I also had a coupon for $1.00 off which I gave to someone back by the tomatoes whom you would of thought I had given them the best gift ever. As you know, if you read me often I rarely recommend products, but I felt I should share these tomatoes with you as I am sure you are tired of wasting hard earned money on tomatoes that taste like cardboard in the winter. They were reasonably priced also at under $2.00 for a box of 5 tomatoes. Fresh pizza dough, ground taco beef, mozzarella and cheddar cheese, nacho chips all baked and then topped with a delicious fresh salsa. Brown the ground beef with the seasoning, salt and pepper. Add the water and cup of salsa and cook for about 10 minutes. Take off heat and let cool, add remaining 1/2 cup salsa. Roll out the pizza dough on the back of a sprayed cookie sheet. Top with the hamburger mixture. Add the cheese. Top with olives if using. Bake the pizza for about 15 minutes. After the pizza has been in the oven about 10 minutes add the crushed taco chips to the top of the pizza. Finish baking until the crust is cooked, about 15 minutes total. Mix the salsa ingredients together while the pizza bakes. Set aside. Remove from oven, let set a few minutes before cutting. 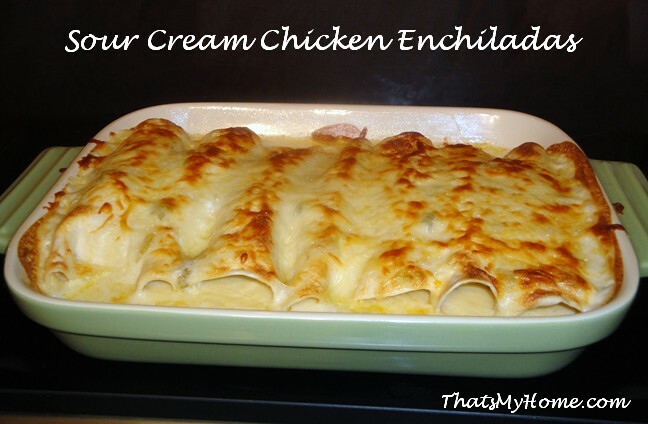 Serve with the salsa and sour cream. Oh my, does this look fantastic! I love taco anything. Pinning! This looks like a heavenly mix of Mexican and Italian. What a delicous recepy! I really need to try this out. Thank you for sharing. Your taco pizza looks really great! Thanks for stopping by Wonderful Wednesday blog hop. I pinned you post! I am pinning this one to my pizza board. 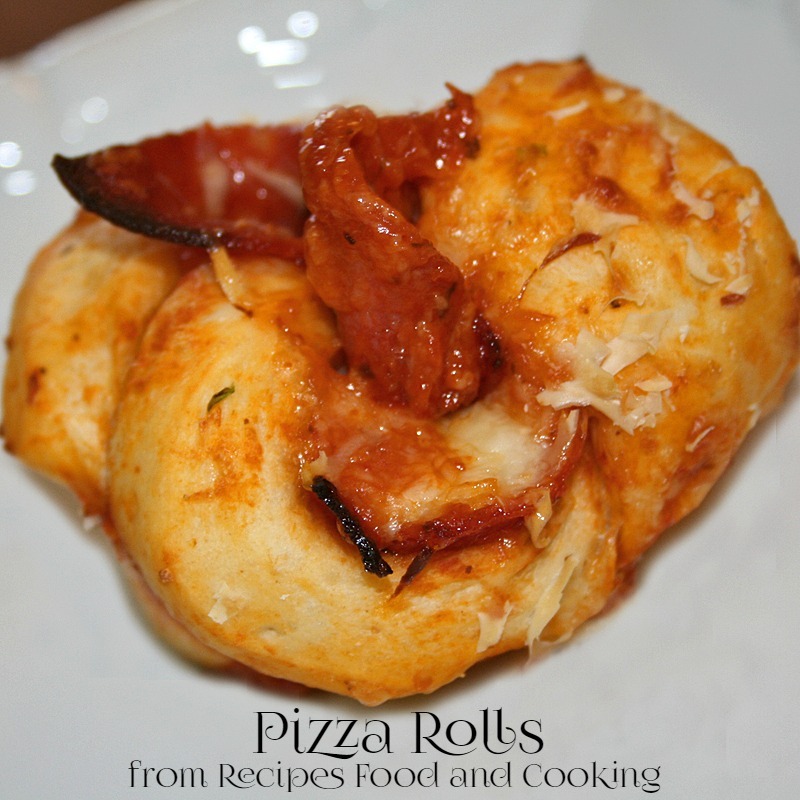 Just pinned…We do Pizza Night every Friday and I can’t wait to try this one! Thanks for linking up to Hit Me With Your Best Shot last week! Hope to see you again tomorrow night at 7 EST! Excited to see what you’ve been up to! Thanks Gina! I am on my way. Hi Mary Ellen! I’m stopping in from Let’s Get Real today. I just had to check out your taco pizza. We love tacos. We love pizza. I’m sure we are going to love taco pizza! Thanks for spicing up our pizza night. Yum! My family is going to love this! Thanks for sharing up at Tasty Tuesdays. Can’t wait to see what you link up next week! Pinning! This looks yummy! Taco pizza is my favorite. Thank you for sharing on the Four Season Blog Hop! Visiting from the tips and tricks hop on a fresh start on a budget blog. Can’t wait to try this! Mmmmm….we love tacos, and I would LOVE this pizza version! Thanks for sharing at Let’s Get Real! 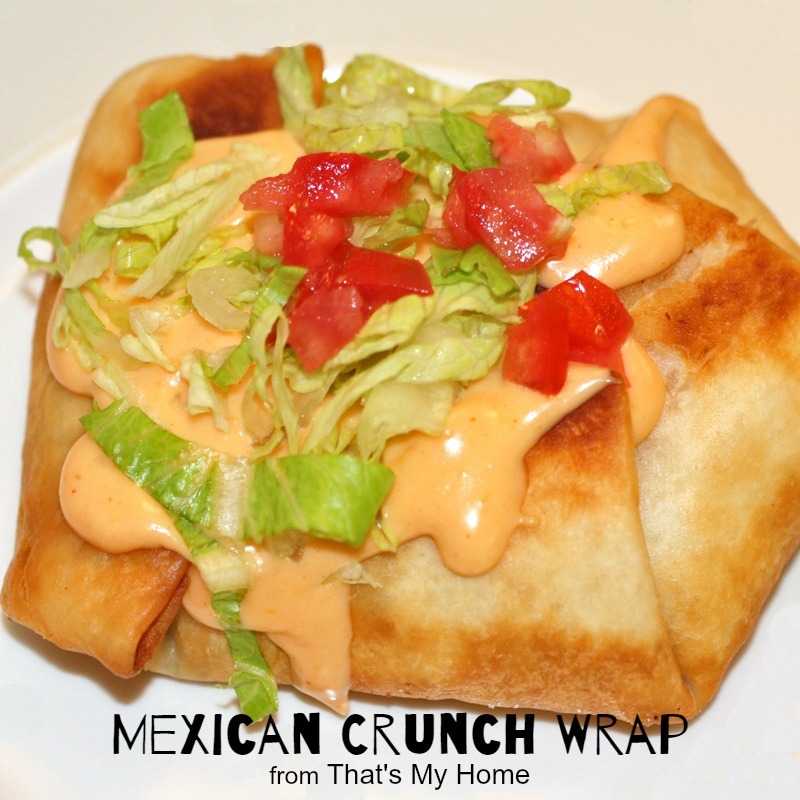 Thank you for linking up to Tasty Tuesdays! This looks wonderful and I can’t wait to try it out. I will be featuring this recipe on my site tomorrow for Tasty Tuesdays, please stop by and grab at button over at Detours in Life. Found you at the Friday with Friends party! Mmmmm Pizza and tacos! My two favorite foods combined into heavenly bliss. This reminds me of a pizza a CPK which I love, can’t wait to try this! I can tell already it is going to be delicious! I literally want a slice right now!!! love this! Pinned! This sounds great! My kids would love the chips on top! We love this recipe at my house. Could I use chicken breast this recipe? If so, how would I change the recipe? I don’t see why not. I would cook the chicken breast first. I’d cut it up into small pieces first. Add the taco seasoning to the chicken. You’ll have to play with it a bit. I’m sure it will be delicious!